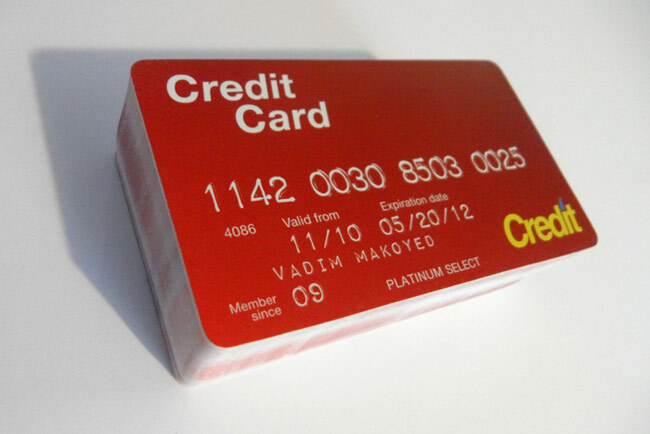 Check out 500 credit cards I printed for myself. Time to have some fun! These cards are part of a social campaign I’m working on (OFF THE HOOK) to expose manipulative practices of the credit card industry. Check out my designs on Facebook.